Wealth management is key to financial freedom. Achieving that goal demands an across the board blend of innovation, flexibility, service, and knowledge. Effective retirement planning recognizes, and accommodates, today's "new normal." A plan's flexibility must complement its durability and adapt to the evolving definition of retirement. A collaborative approach is used to craft an effective strategy. Plaza's advisors seek to know the investment landscape, the pitfalls, and blind spots that can harm your investments.We use proactive financial education to help you anticipate and mitigate risk. Lawsuits, death of a business owner, and loss of key personnel are just some of the uncertainties that can threaten the wealth you’ve worked hard to attain. We have experience crafting action beyond just reaction to these circumstances. Leaving a company, even under the most advantageous of circumstances, carries with it company benefits decisions that can have far-reaching financial implications. 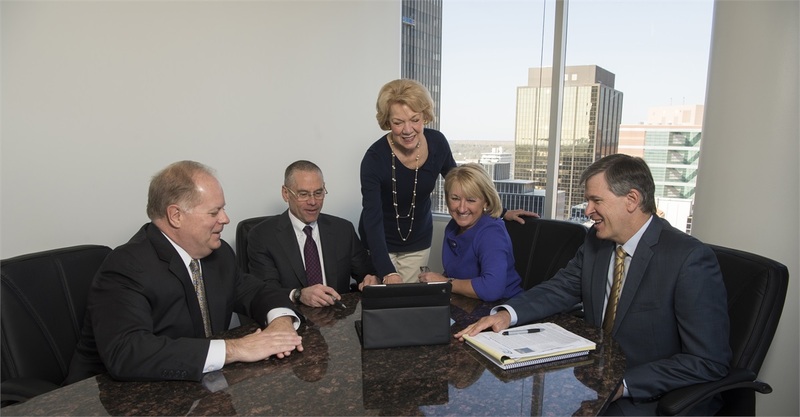 Plaza Advisory Group is sure-footed when helping its clients traverse this often unfamiliar territory.